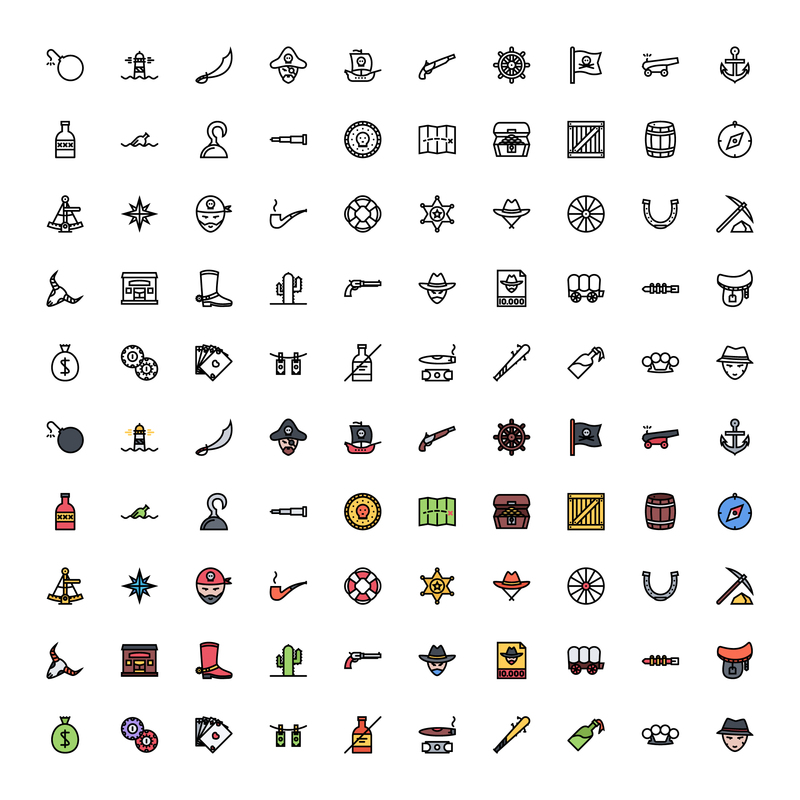 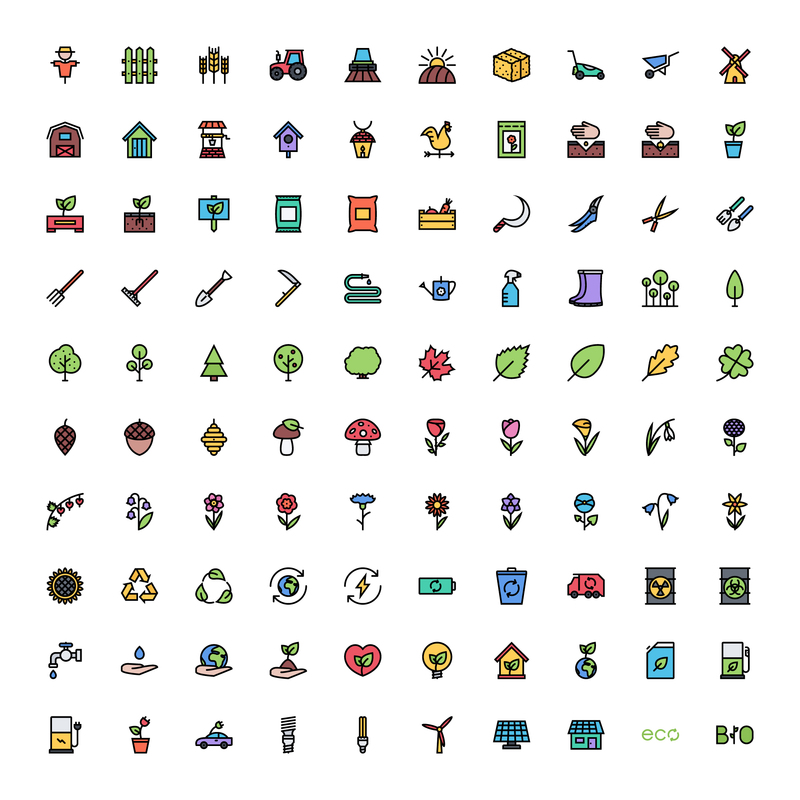 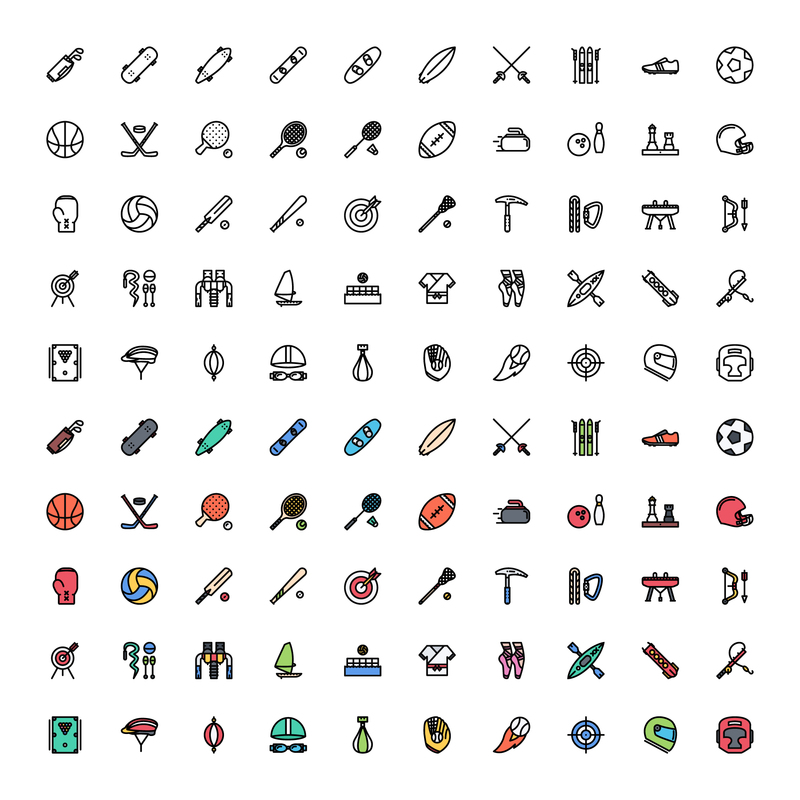 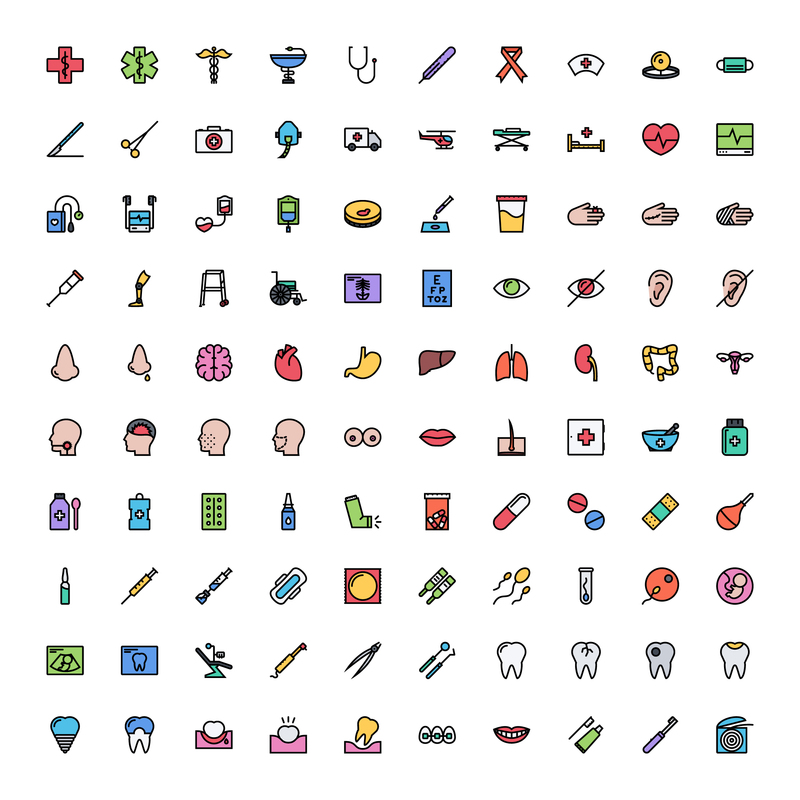 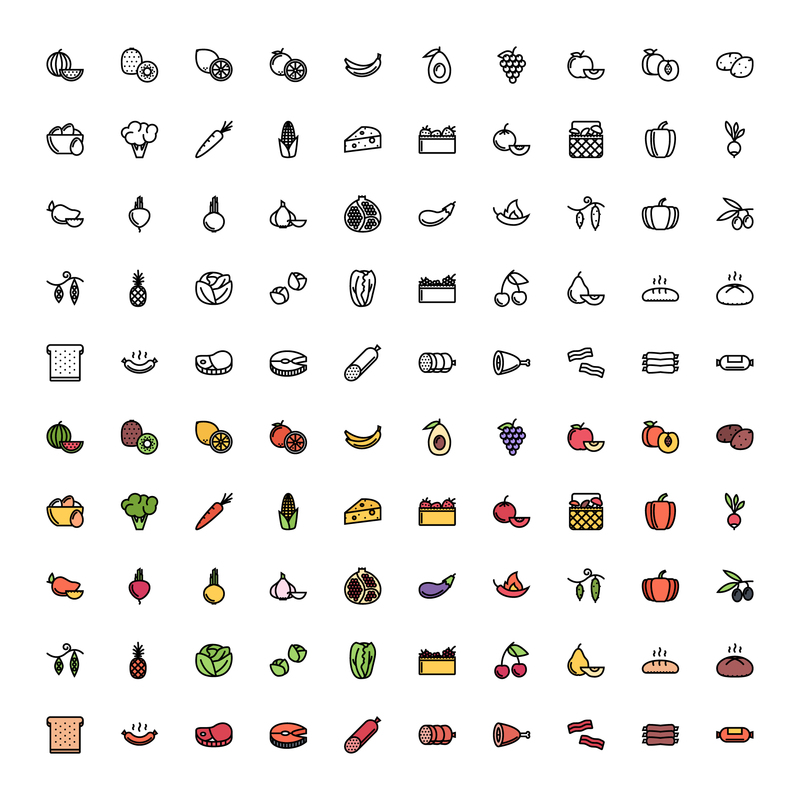 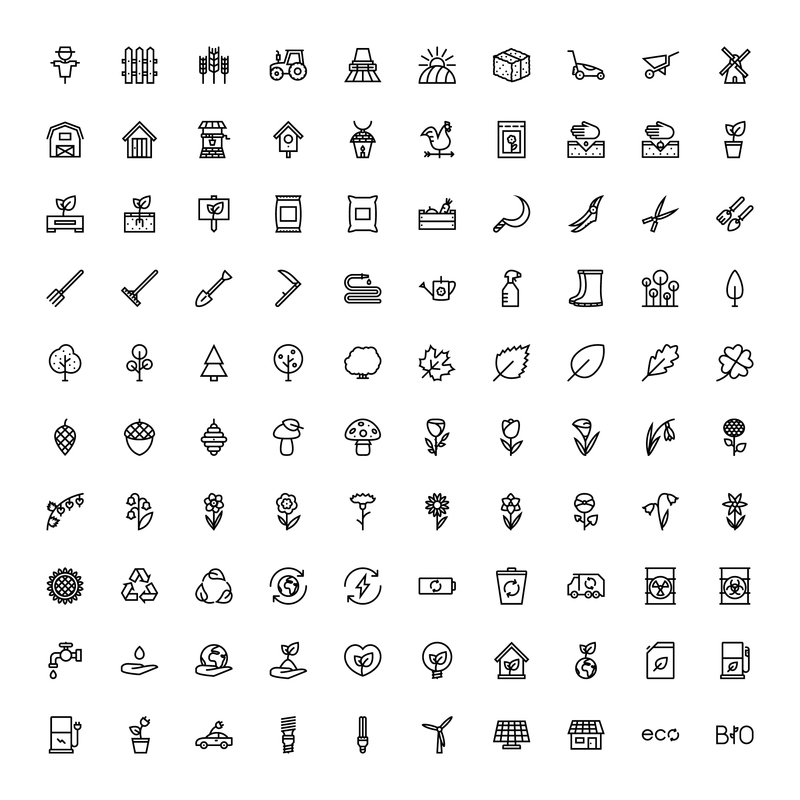 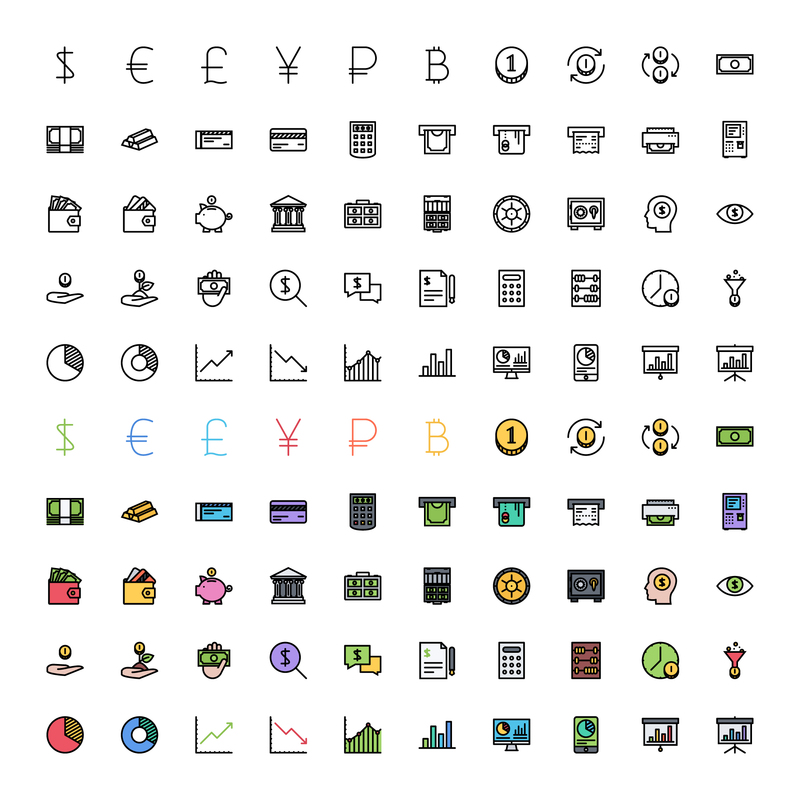 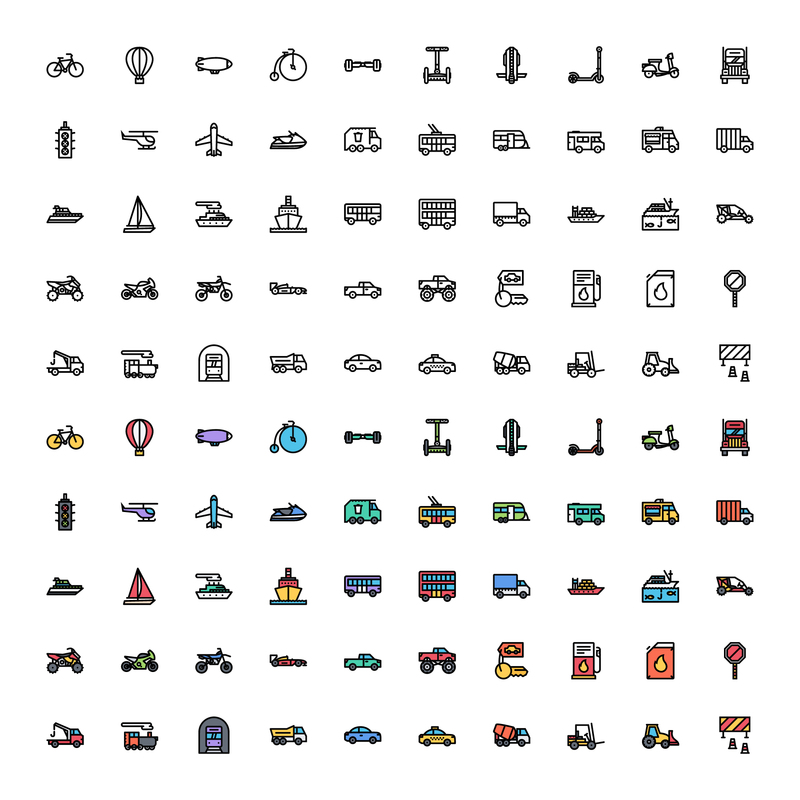 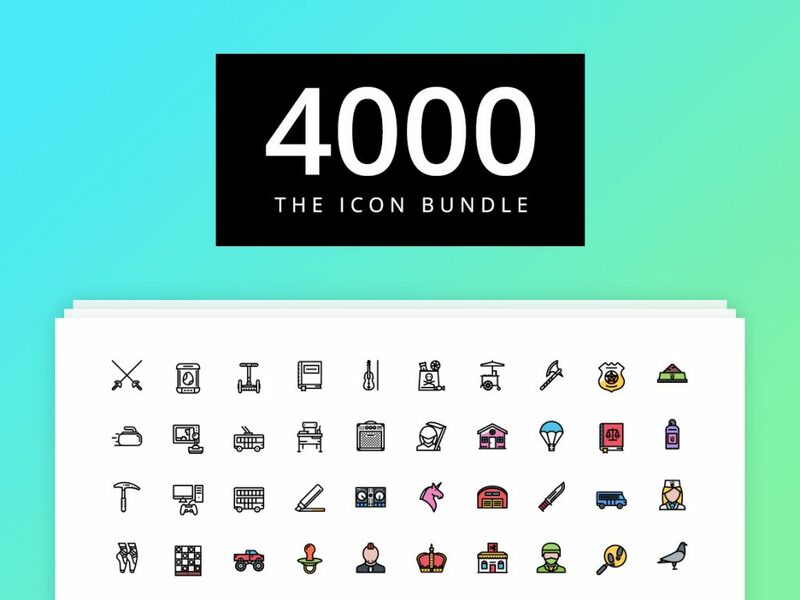 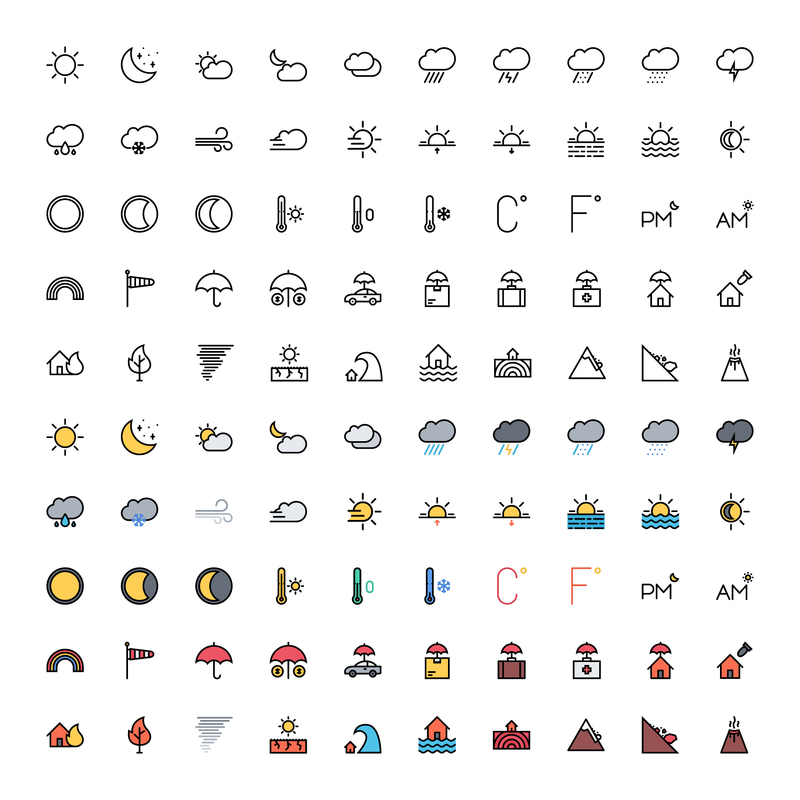 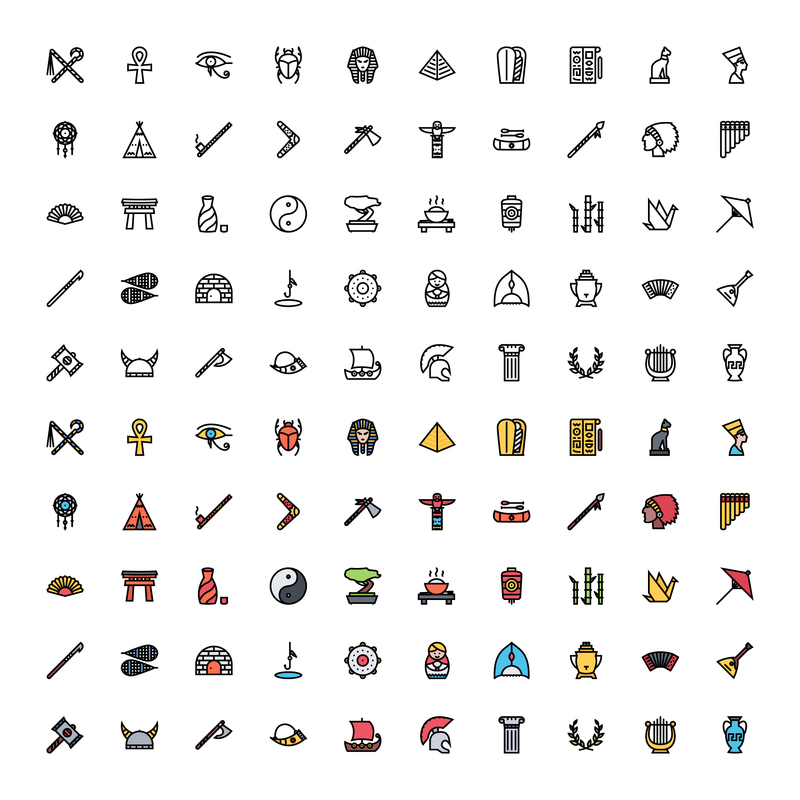 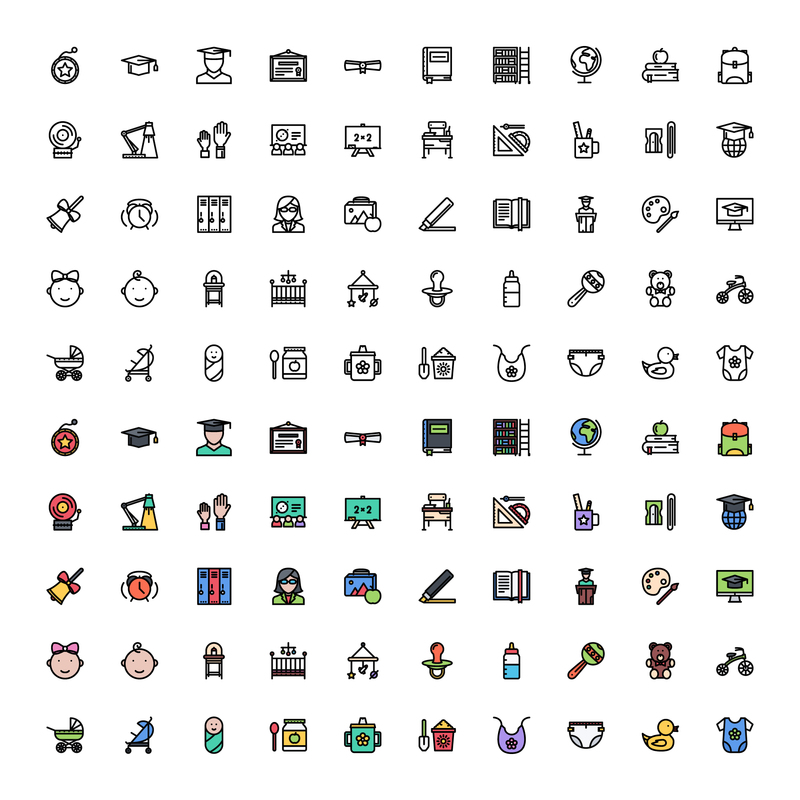 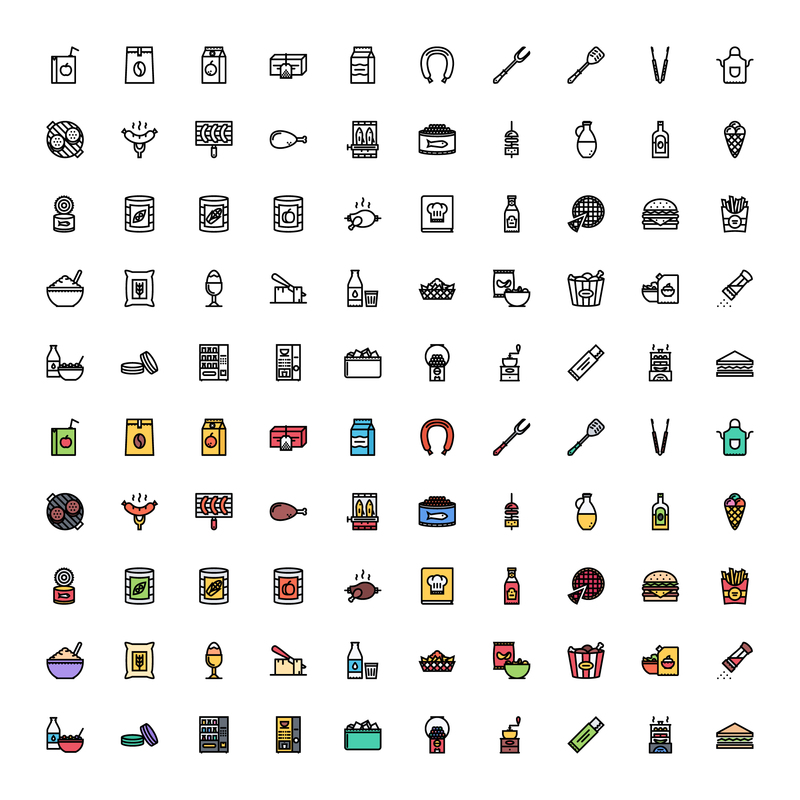 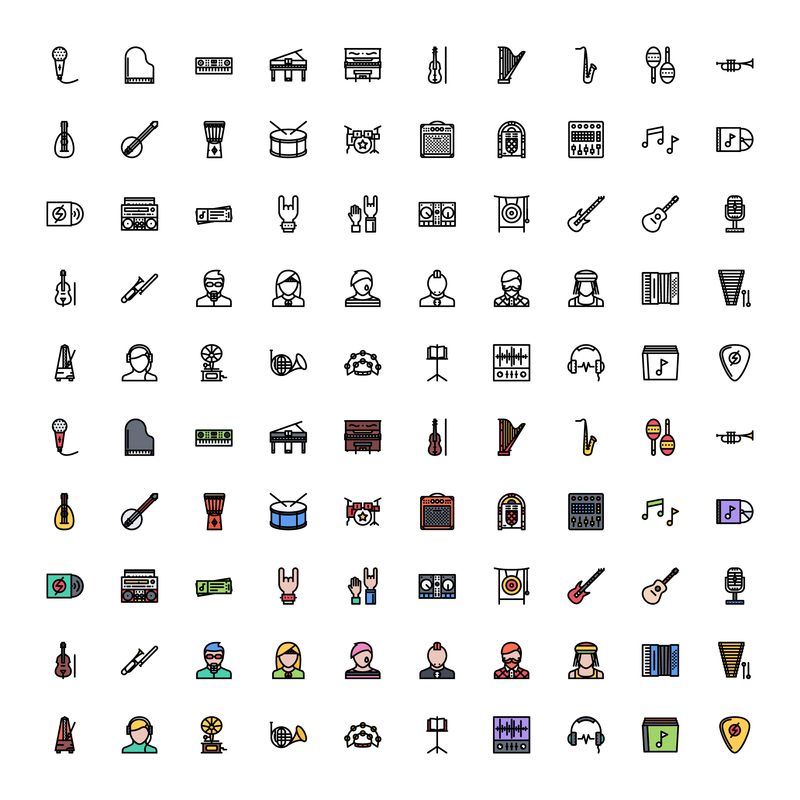 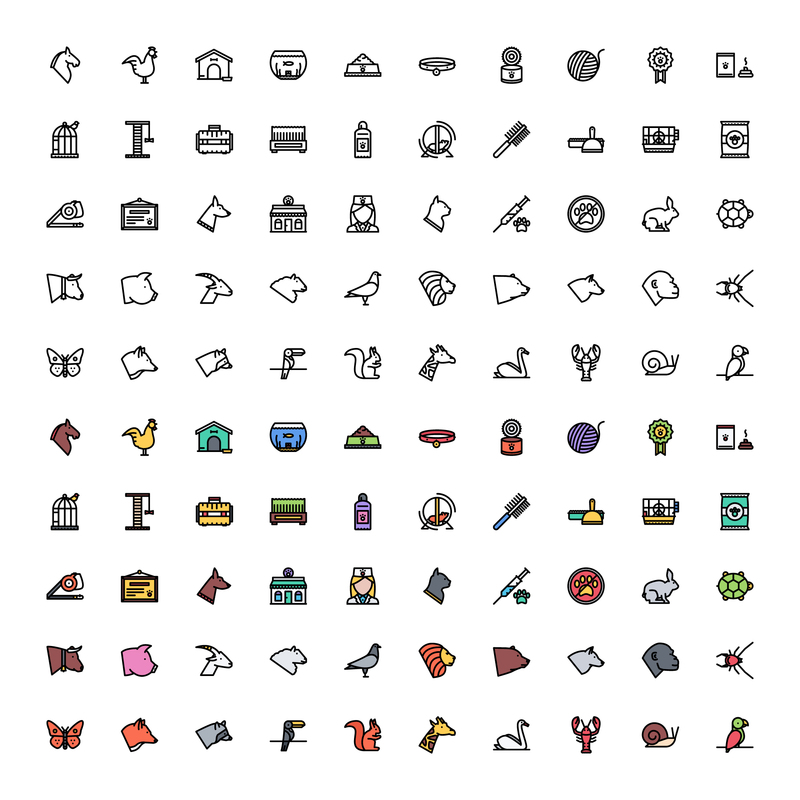 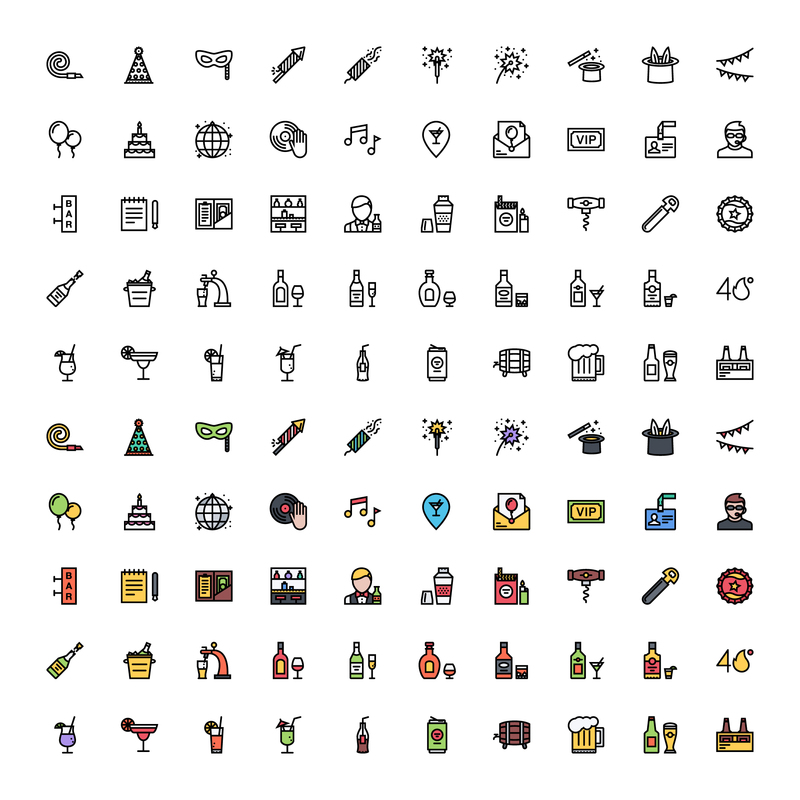 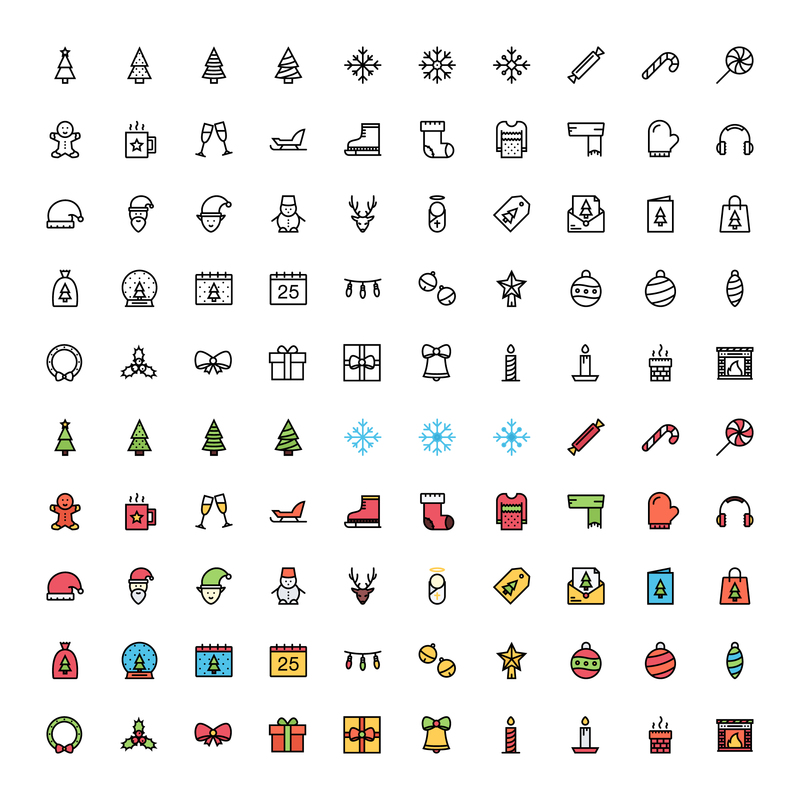 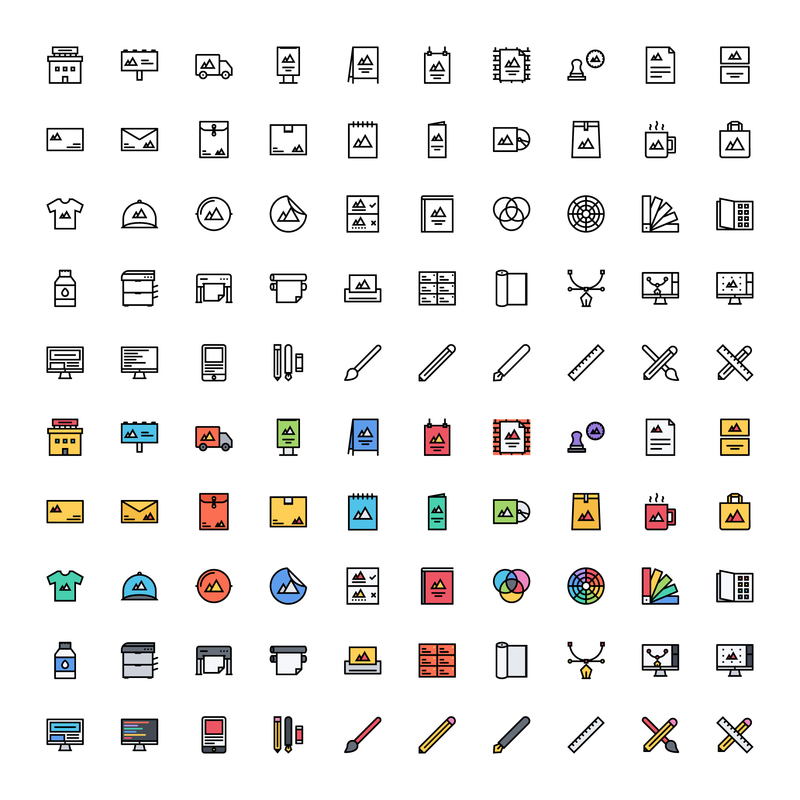 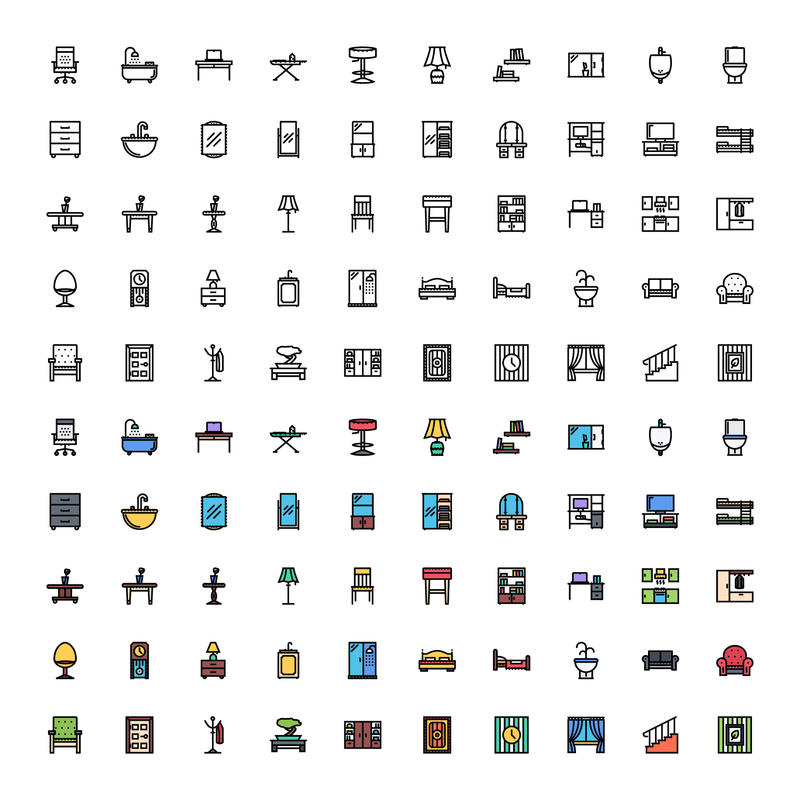 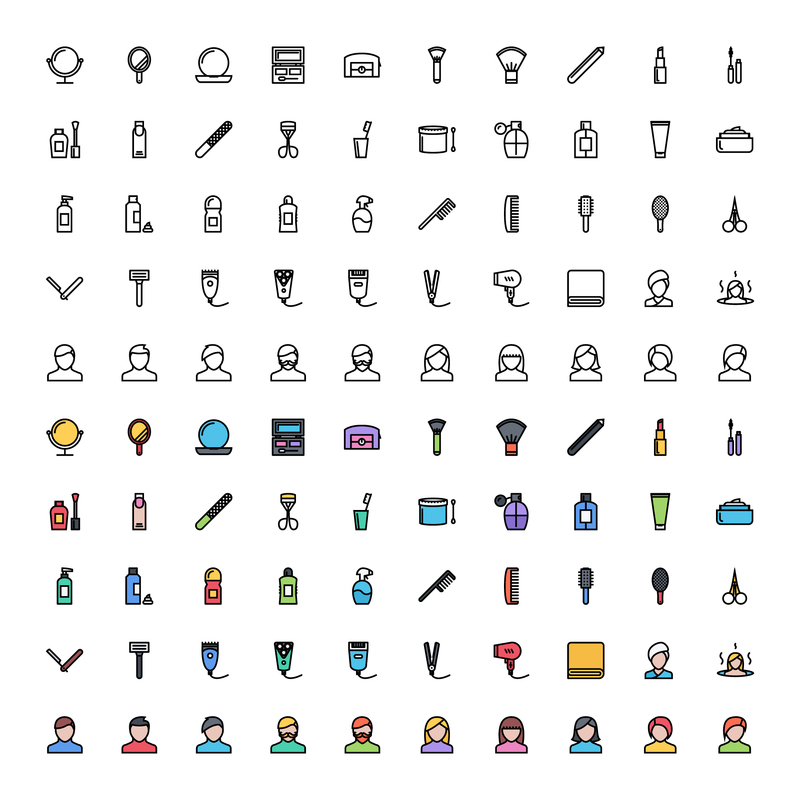 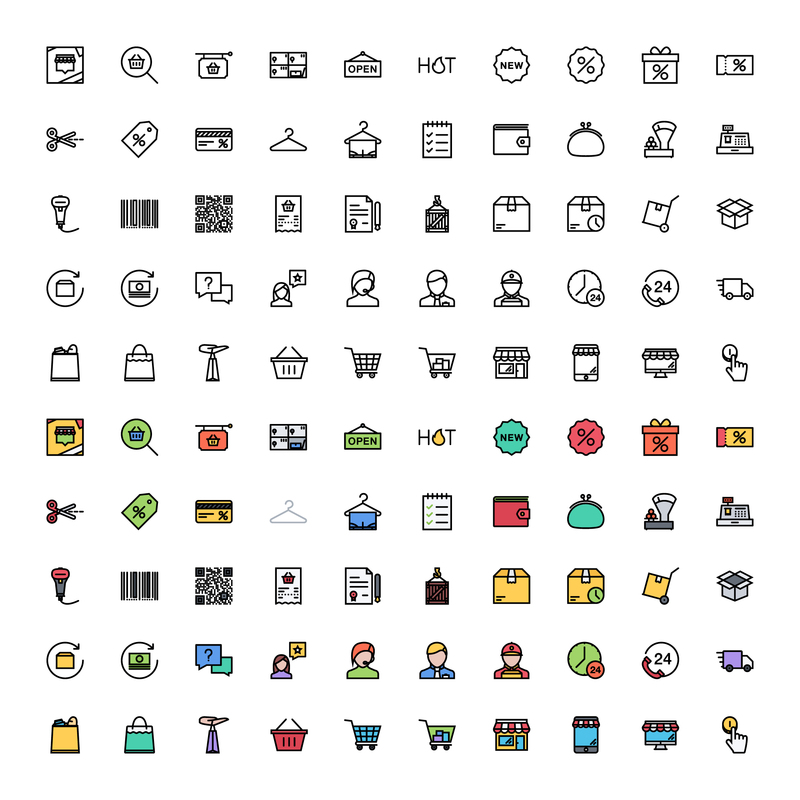 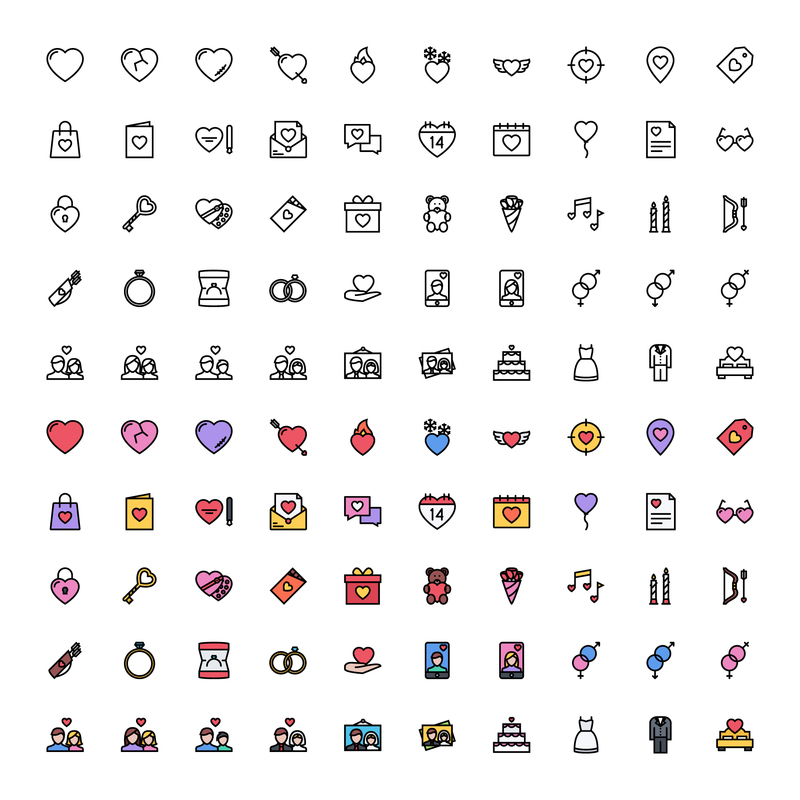 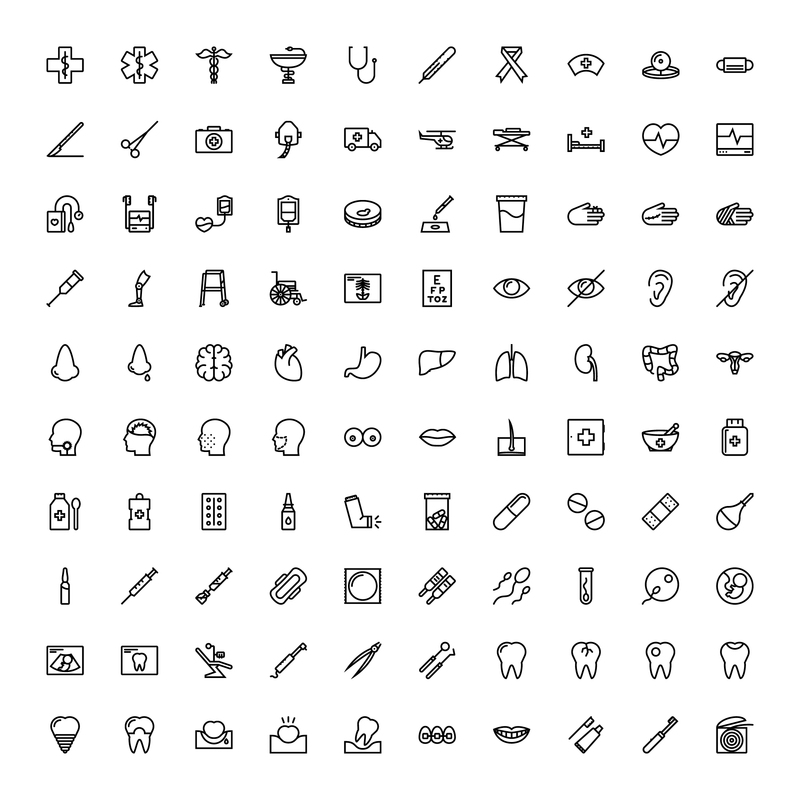 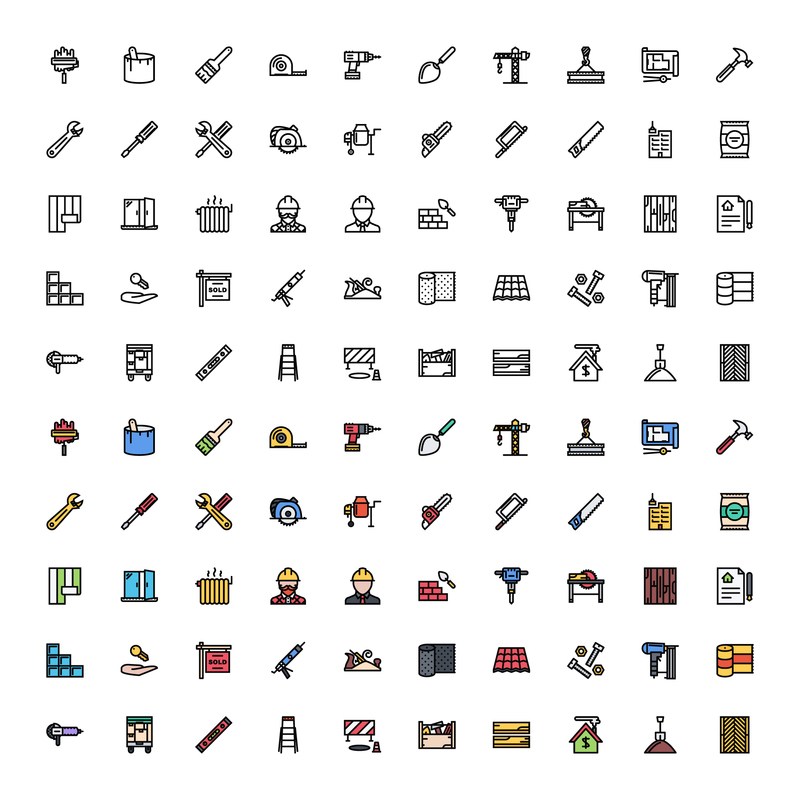 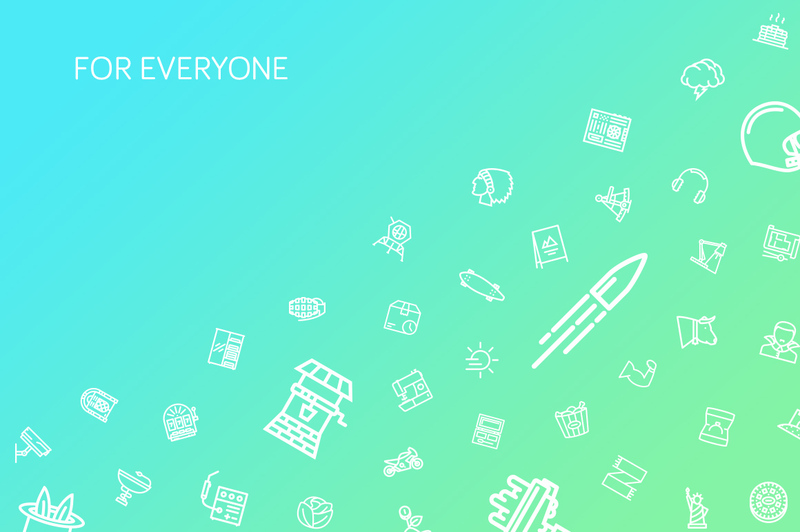 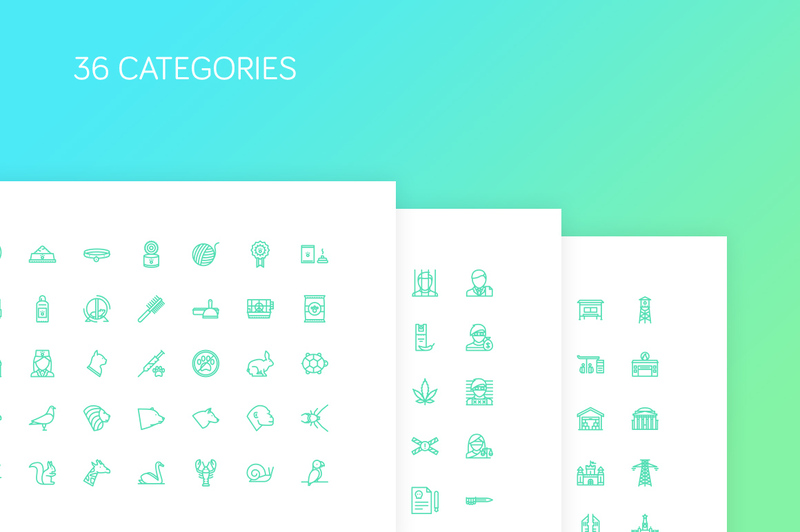 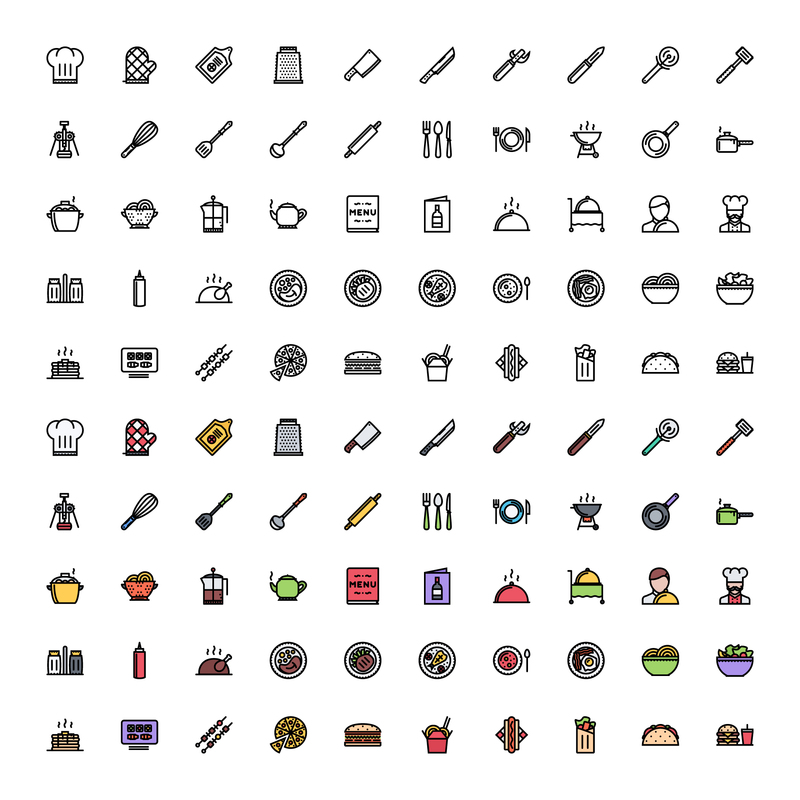 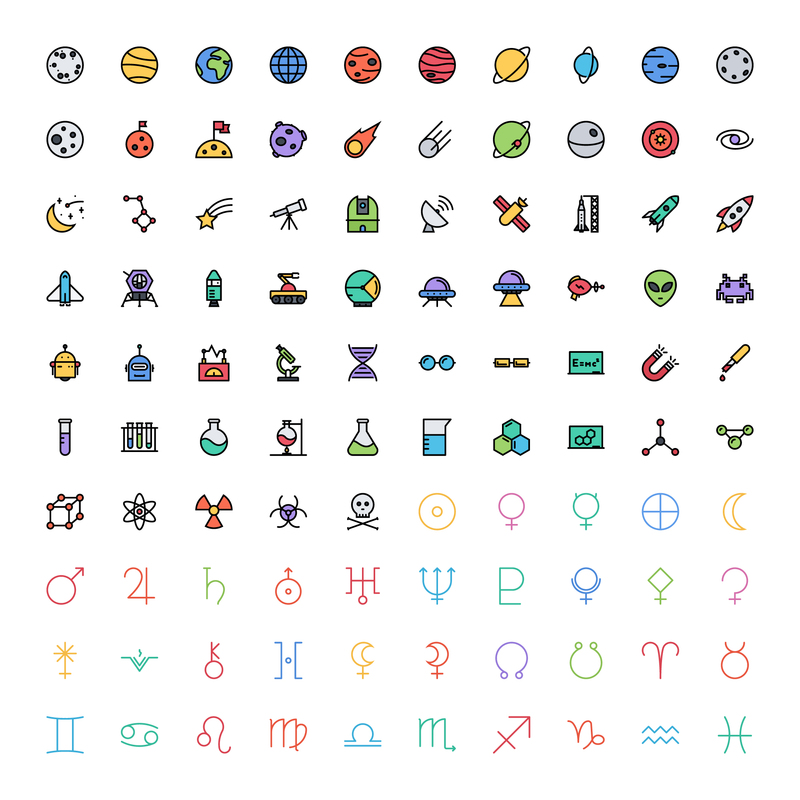 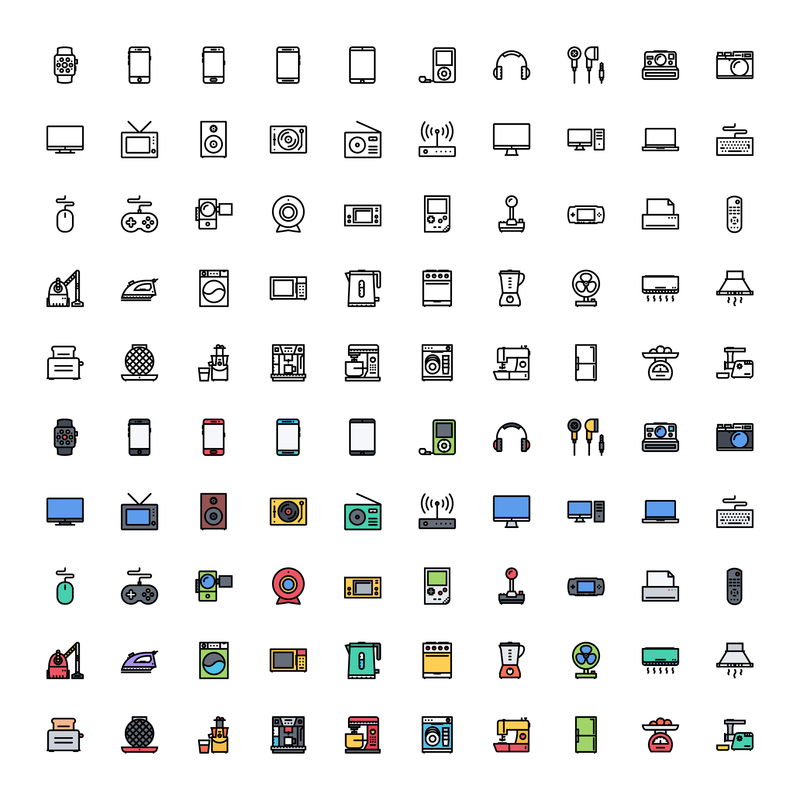 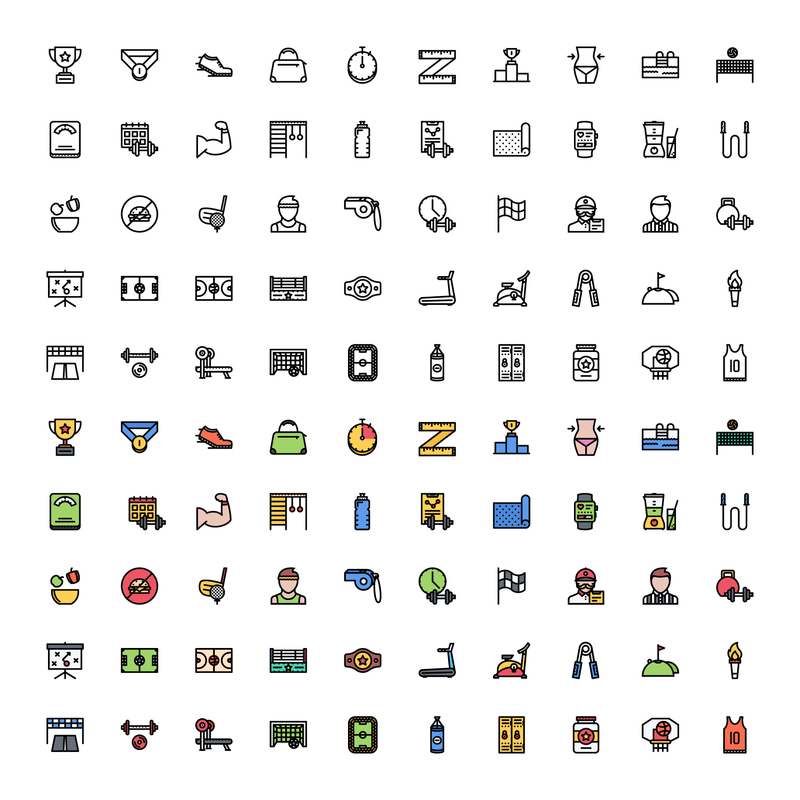 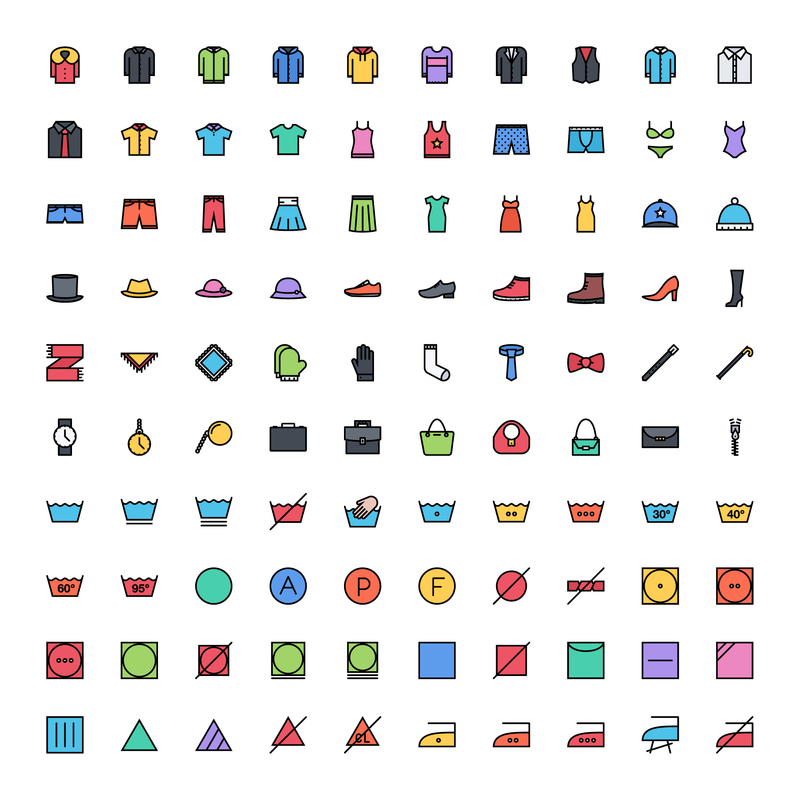 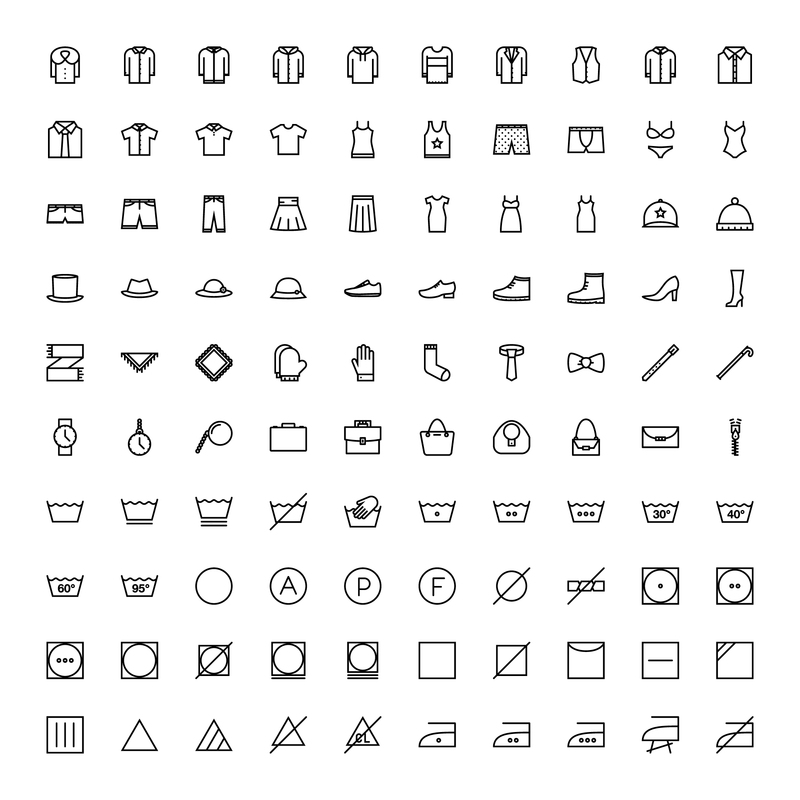 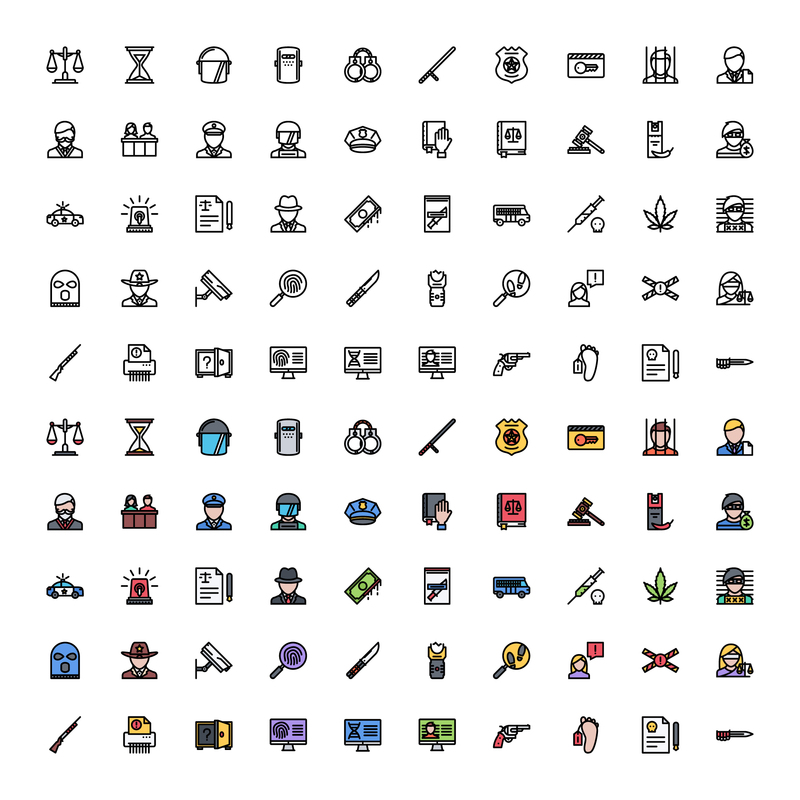 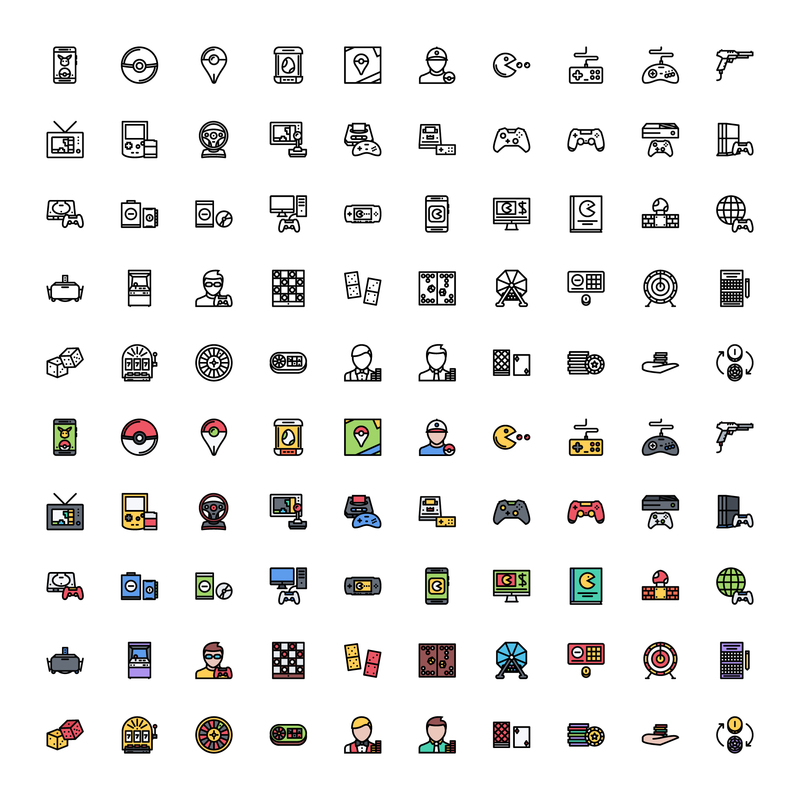 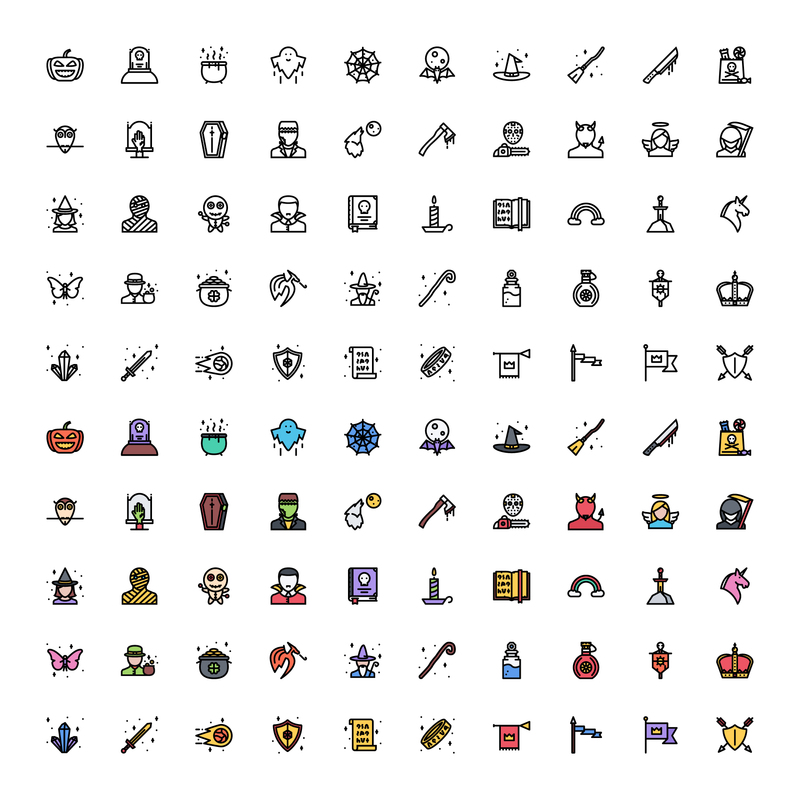 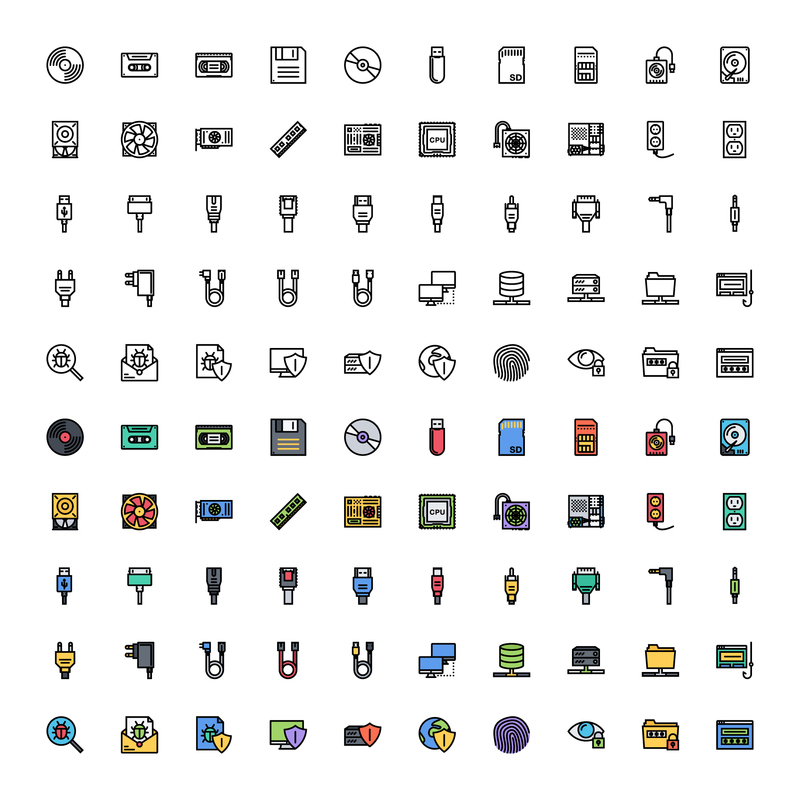 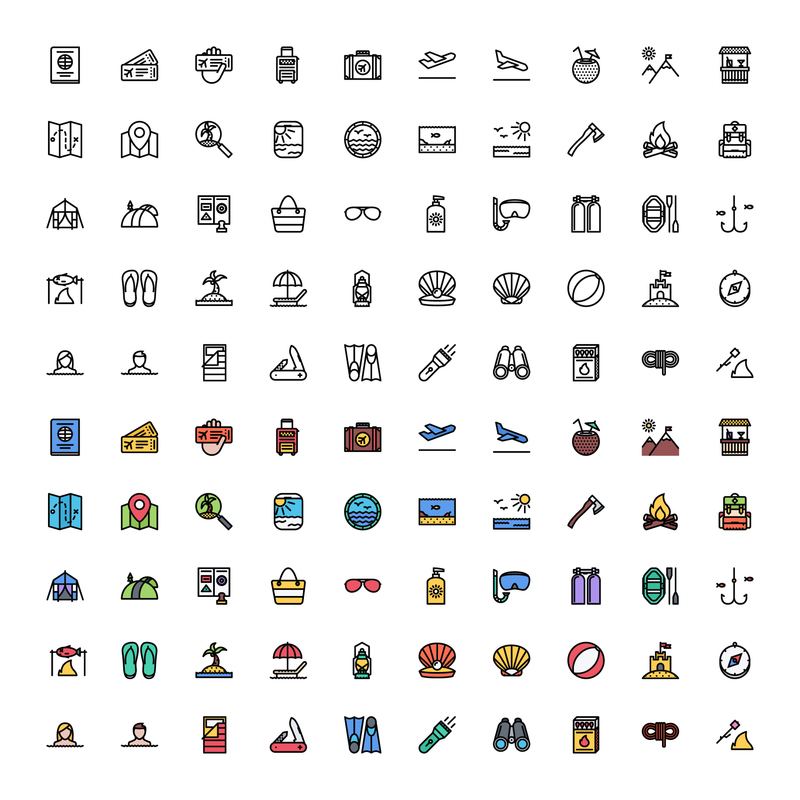 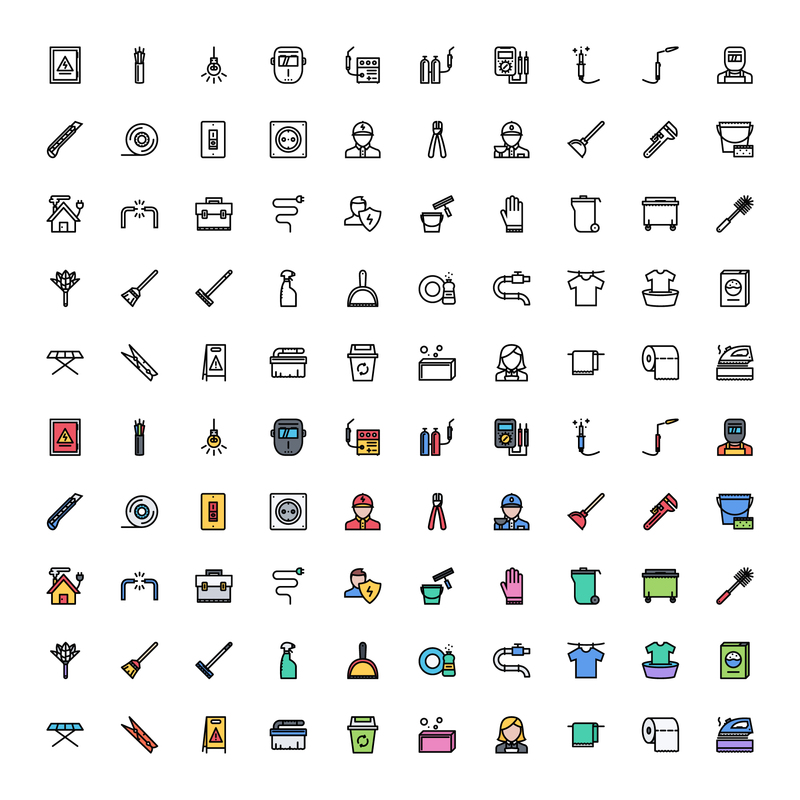 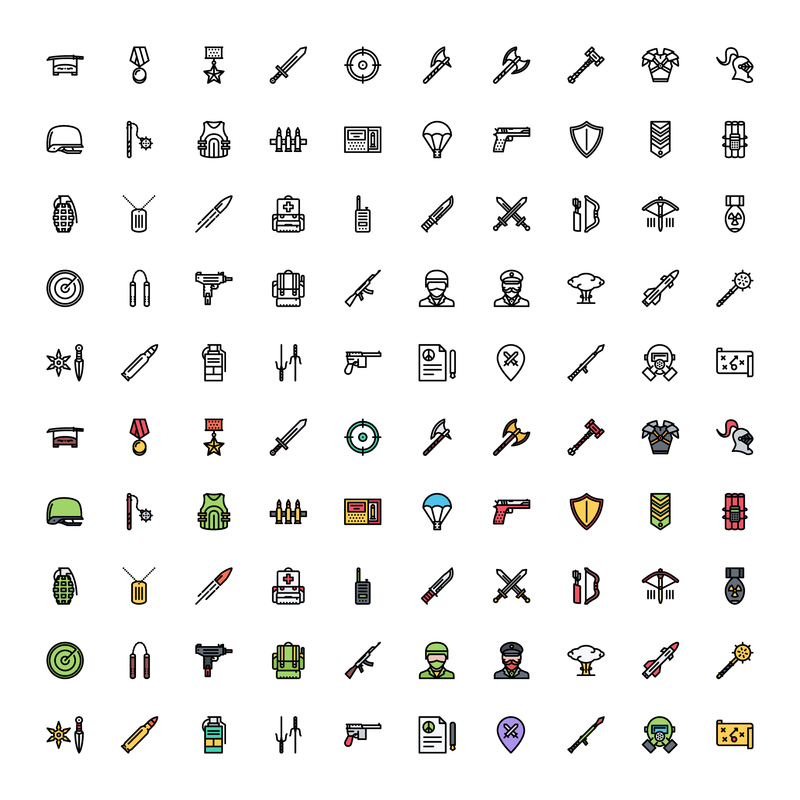 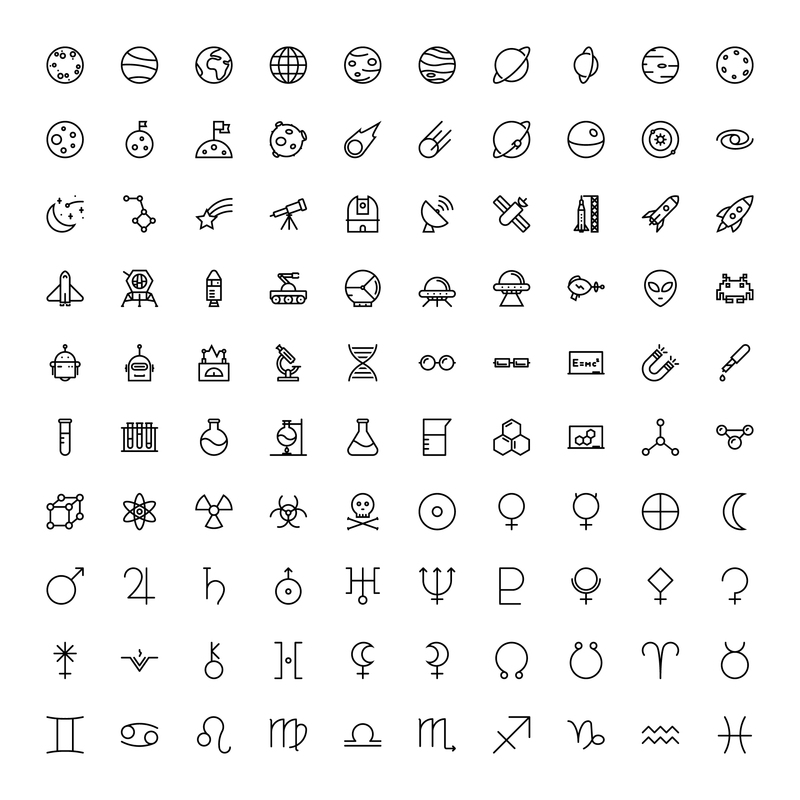 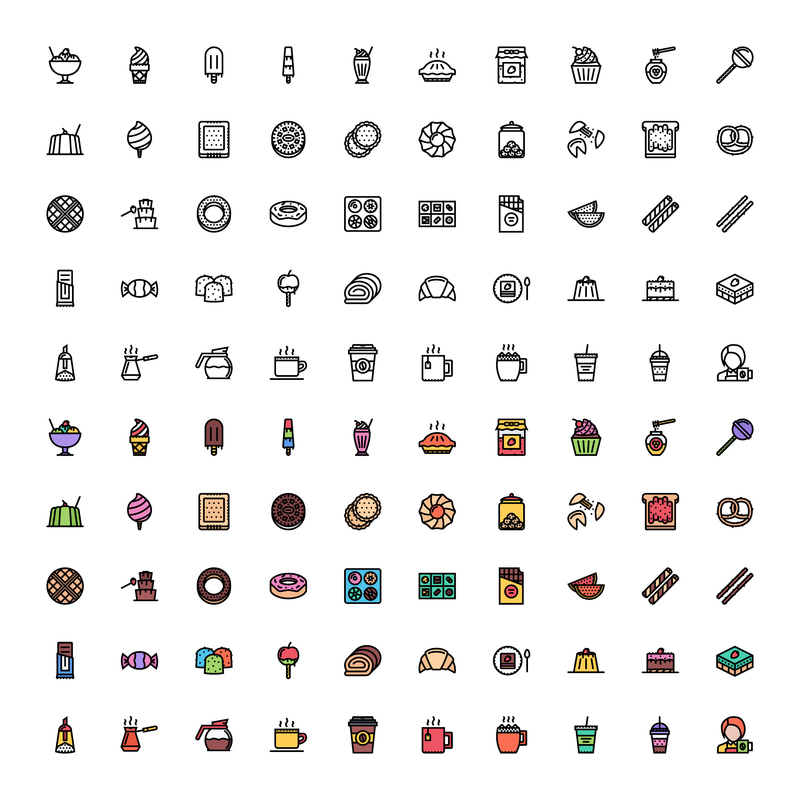 2000 outline icons and 2000 filled outline icons united in one set. 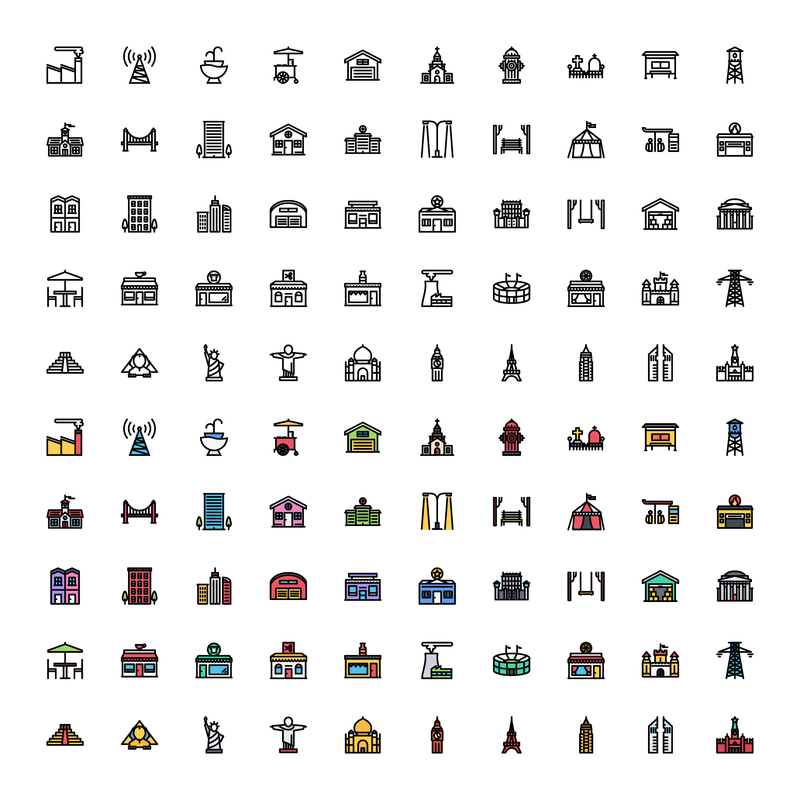 24×24 px grid. 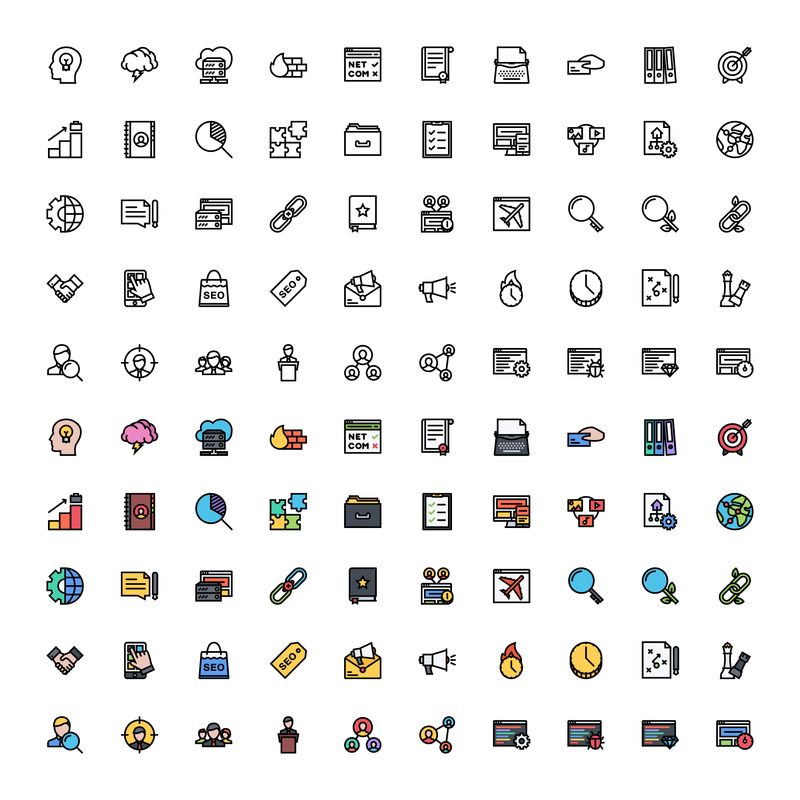  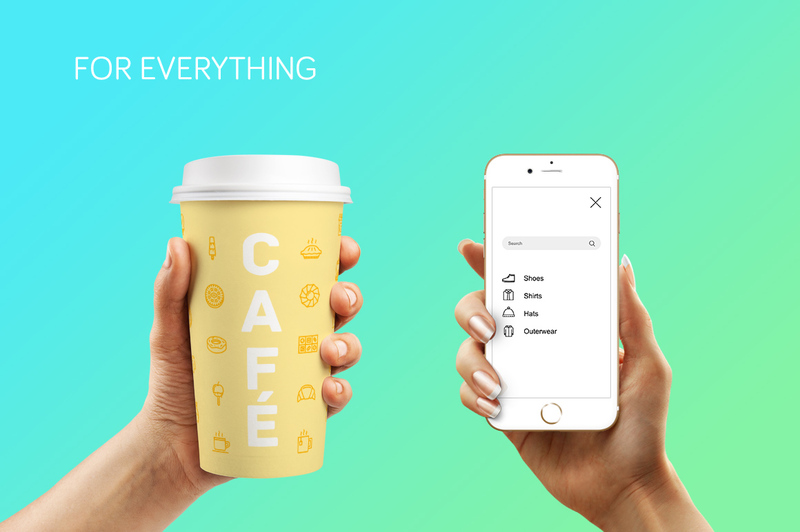 Best for apps and web pages, icons look good in small size.